Our St. Louis office utilizes traditional diagnostic testing methods to determine your diagnosis. We educate our patients so they are well informed about their condition, and provide them with practical advice and customized care. Do you have an injury from a car accident? If you’ve recently been in a car accident and currently suffering from an injury related to the wreck, then come see us today! 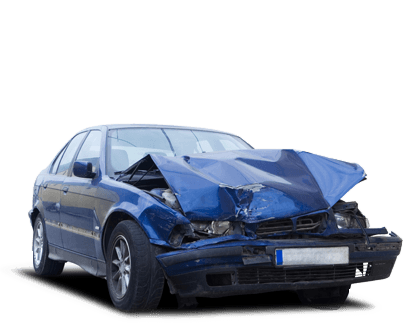 We will work with your insurance and provide you relief from the accident injury you received! If you have been injured in a car accident or suffer from back or neck pain, you have come to the right place. St. Louis (Hazelwood / Florissant) chiropractor, Dr. Adam Elsey and staff have the expertise and experience to help you return to a pain free life! Our well-trained chiropractors educate our patients so they are well informed about their condition, and provide our patients with practical advice and customized care. At our St. Louis center we are well-experienced in the non-surgical and noninvasive chiropractic treatments for auto / car accident injury and other various personal injuries. We know that injuries can occur anytime and delaying care can result in more pain and slower healing. That is why we work with your schedule to arrange for convenient times for follow up appointments. We can even help with transportation to our offices, should your vehicle become un-drivable, due to an accident. 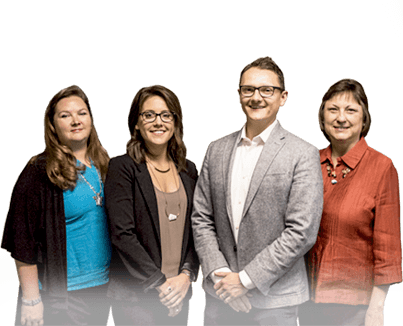 We think you will be impressed with how each of our staff members takes the time to listen to your concerns. 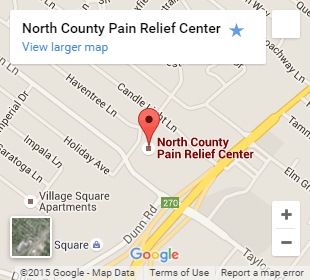 Our chiropractic office is conveniently located at I-270 and Lindbergh Blvd in Hazelwood MO. We serve the greater North St Louis County as well as Hazelwood and the surrounding communities. Contact us today for a free consultation: there is no reason to live with pain! 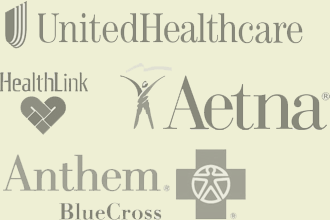 We are a member of most health insurance plans. We will be more than happy to submit all insurance forms for you and help you recover the most from your benefits. We will do everything we can to help you afford the treatment you need and deserve. Forms of payment acccepted by our office. 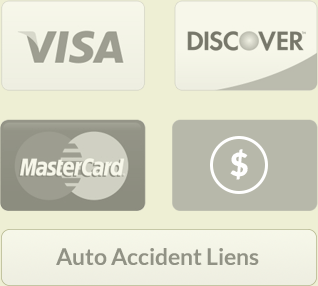 We accept all major credit cards including Discover, MasterCard, and Visa, as well as, check, cashier’s check, or personal checks.